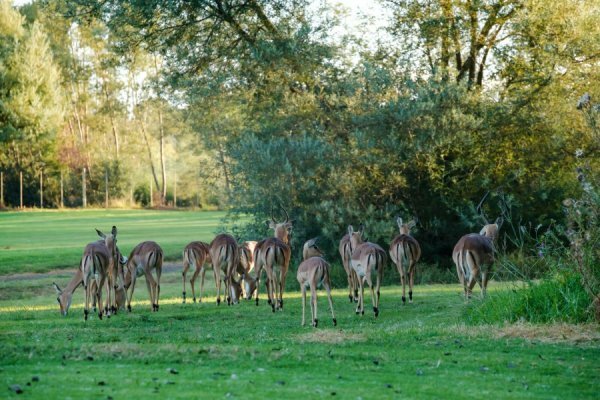 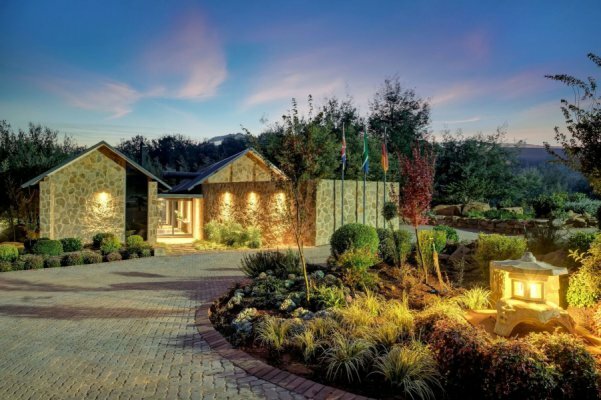 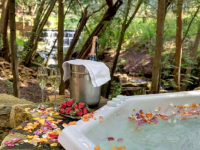 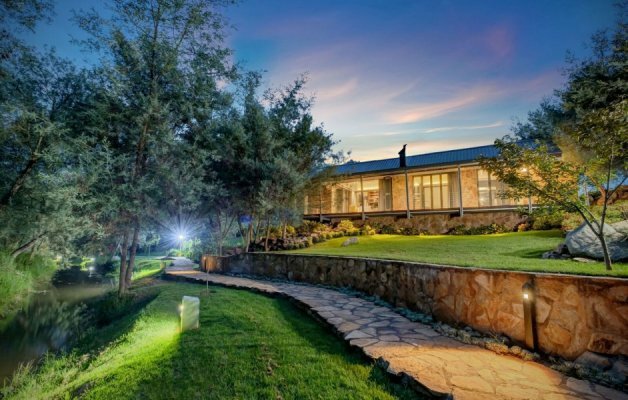 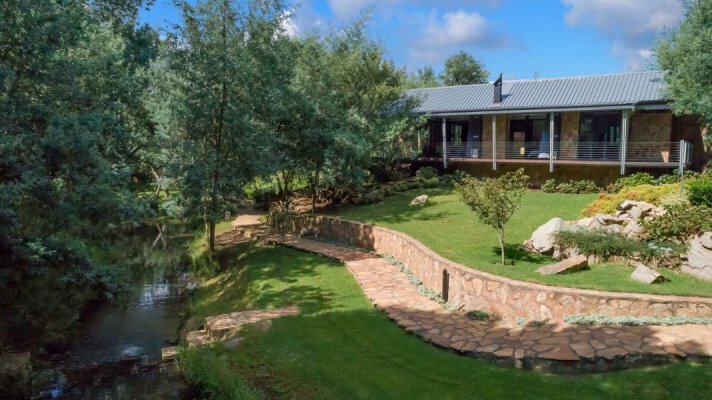 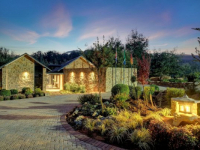 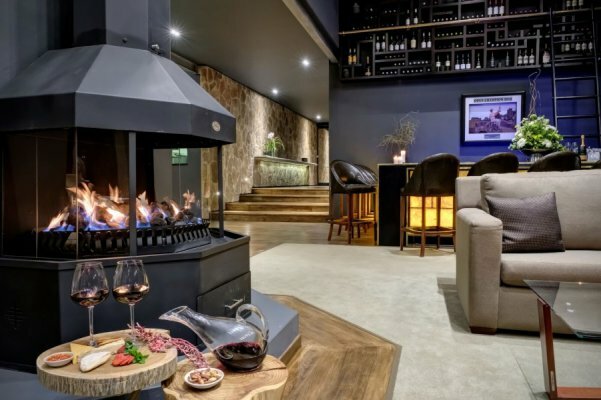 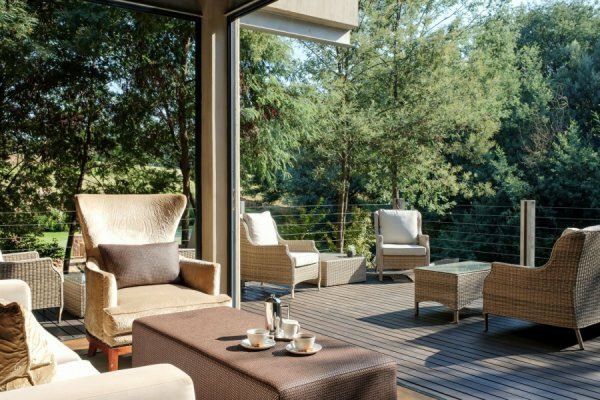 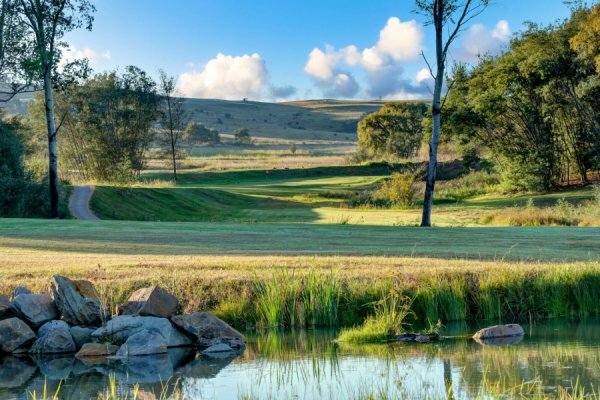 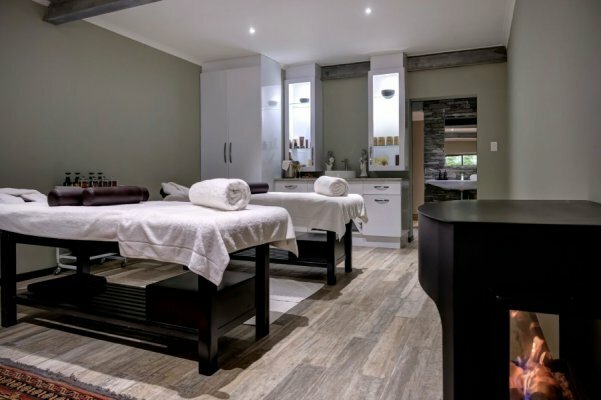 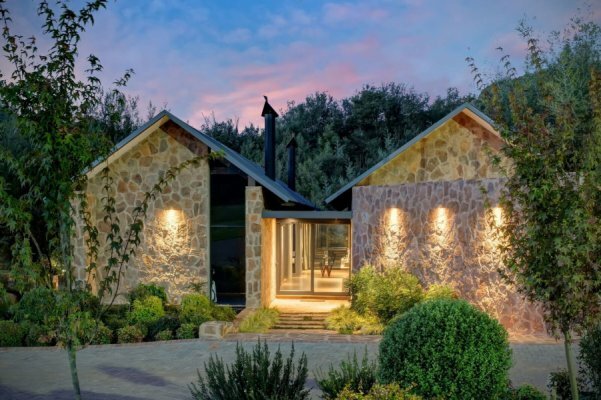 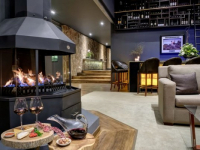 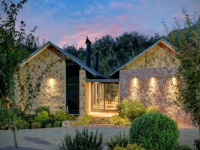 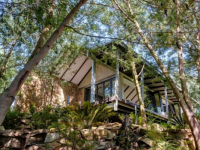 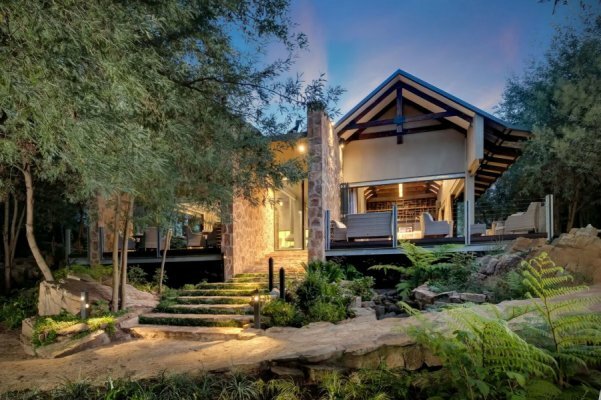 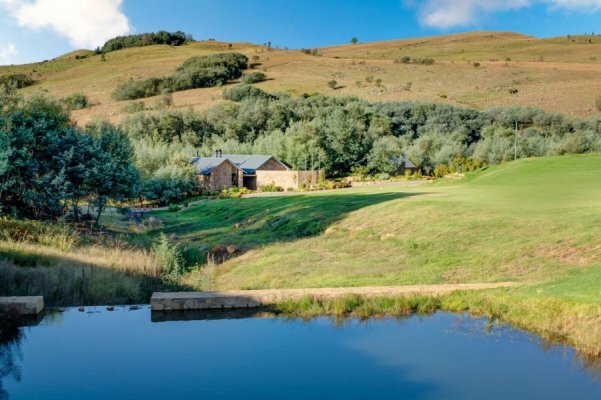 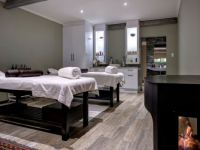 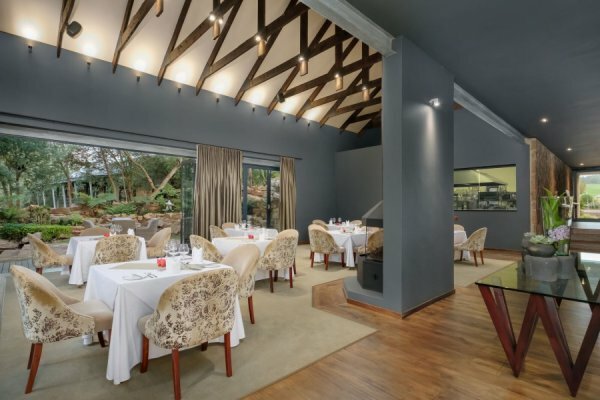 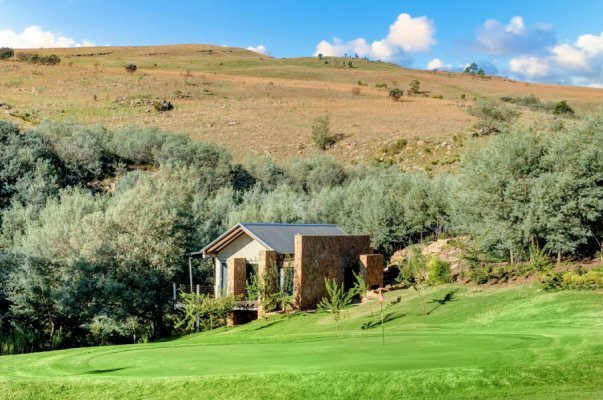 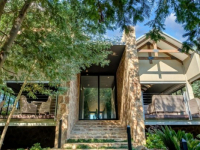 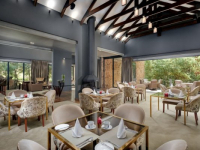 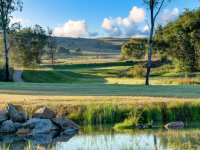 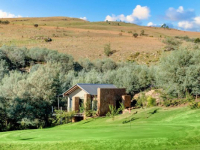 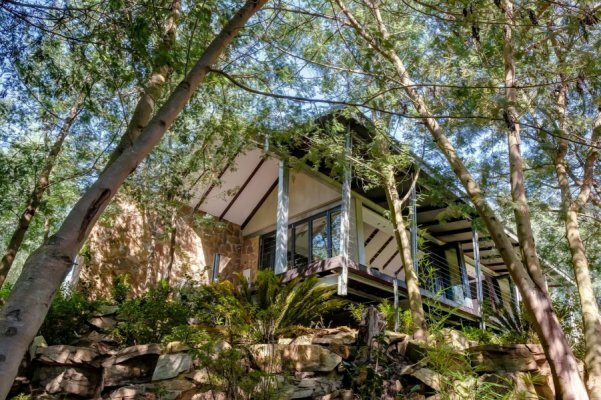 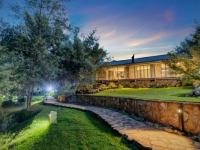 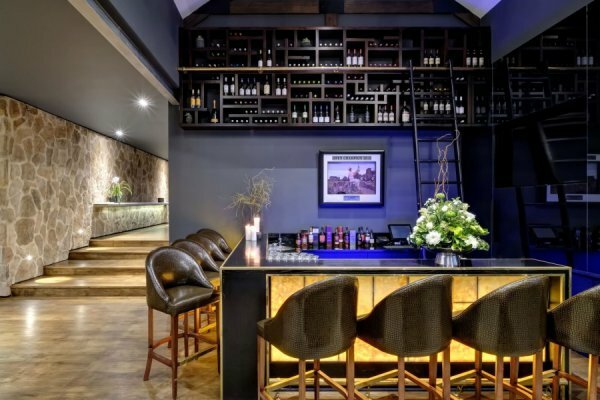 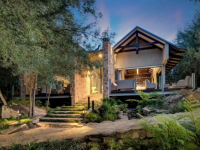 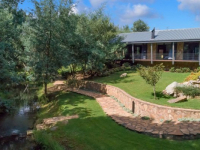 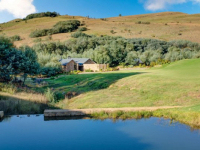 Akabeko Boutique Hotel & Spa is a gorgeously romantic, 5-star riverside retreat set on a farm on the serene highlands of Mpumalanga, between Dullstroom and Lydenburg. 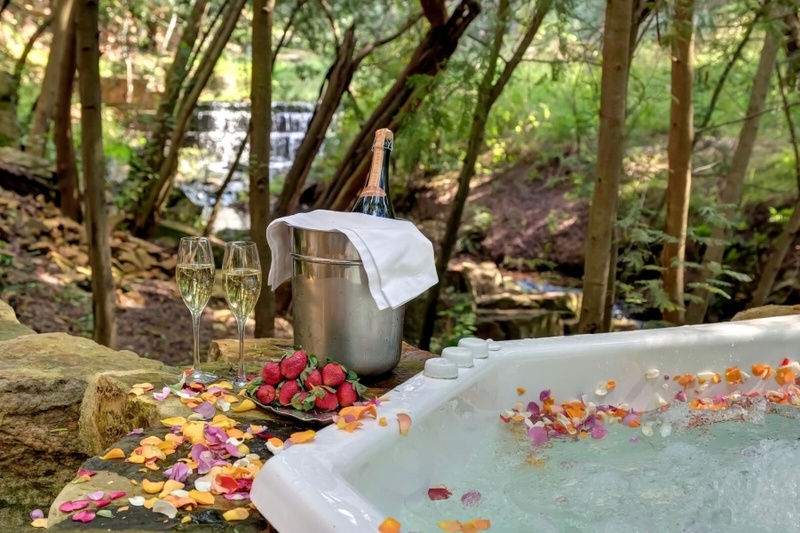 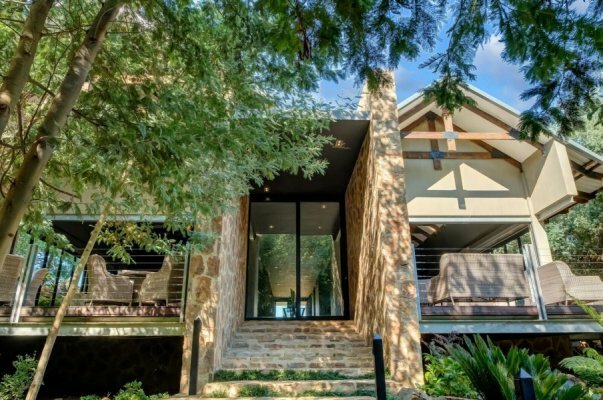 Secluded valleys, a flowing river, waterfalls and woodland glades set the scene for a marvelous escape in the countryside, in the company of wildlife. 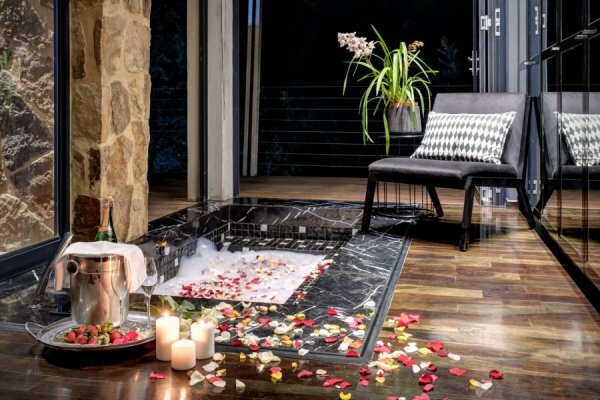 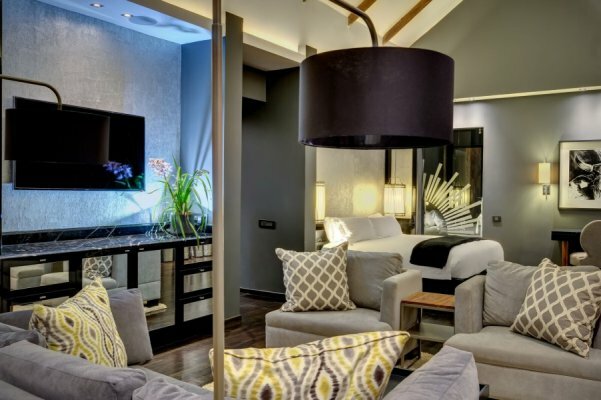 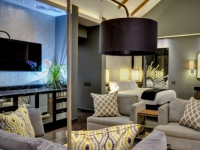 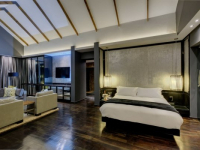 Seven exquisite suites are large and private, and provide all the contemporary comforts that make a stay memorable – including lounge and dining facilities, deck, fireplace, and mosaic sunken baths that are every bit as special as private pools. 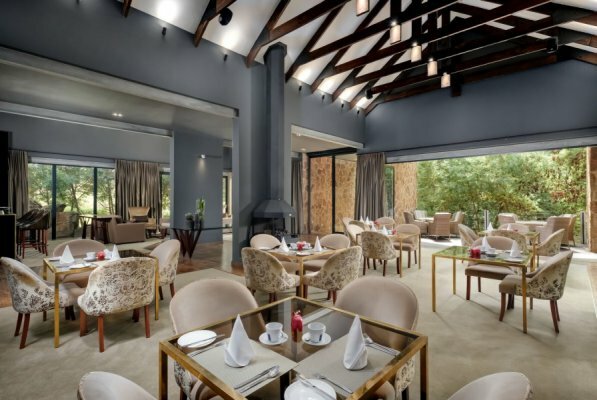 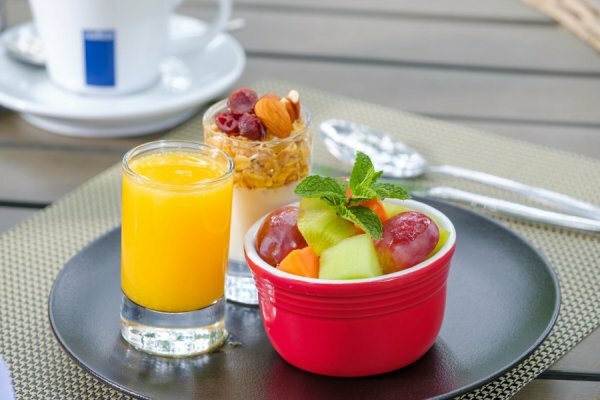 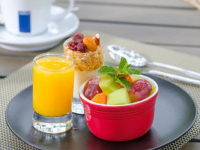 The hotel’s many pleasures include a refined restaurant, spa and outdoor jacuzzi. 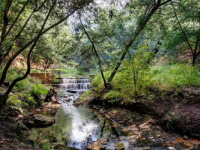 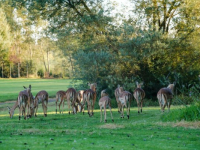 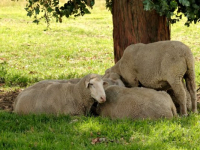 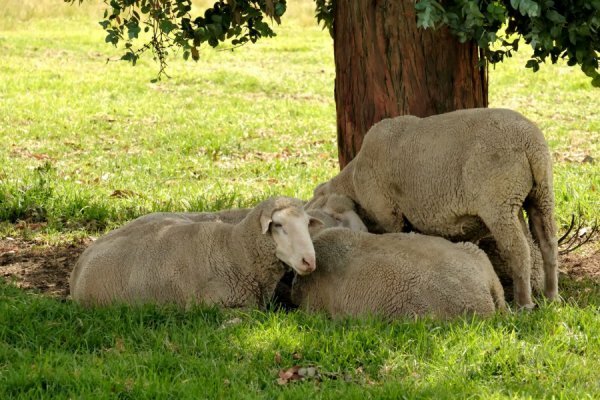 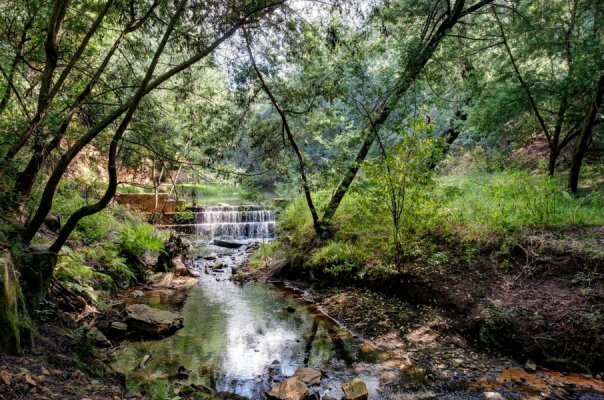 If you can tear yourself away from the tranquillity of Akabeko, Mpumalanga’s many attractions are easily reached. 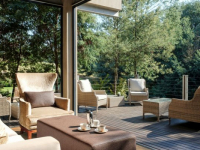 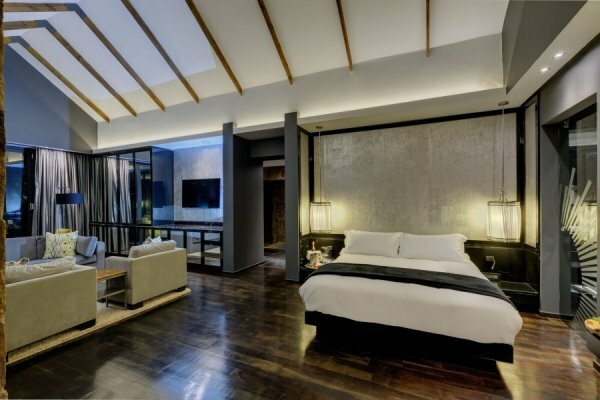 There's currently no specials at Akabeko Boutique Hotel & Spa. 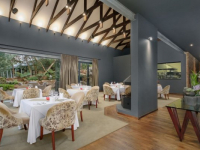 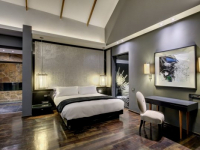 Akabeko Boutique Hotel & Spa has a boardroom that accommodates up to twelve people. 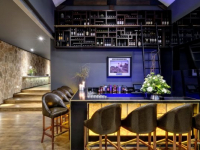 A data projector, screen, flipcharts and markers are available for use.